The Emblaser 2 was chosen to feature in the recent online advertisement from ME Bank. 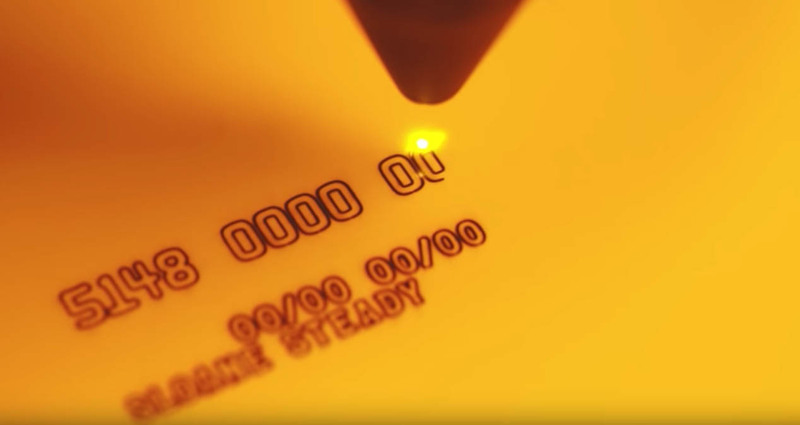 Using the ‘SlowTV’ format, the advertisement follows a craftsperson making the ME Buck credit card by hand. Created by the talented team at Either Either Creative, the ad forms a remarkably compulsive desire to keep watching. If you have an inquisitive mind and are interested in the process behind mold making, positive and negative casting, laser cutting etc, watching the full ad is a must!